the media in traditional religion, the way religious communities interact with news and entertainment media, and how popular ideas about religion are affected bynews media. 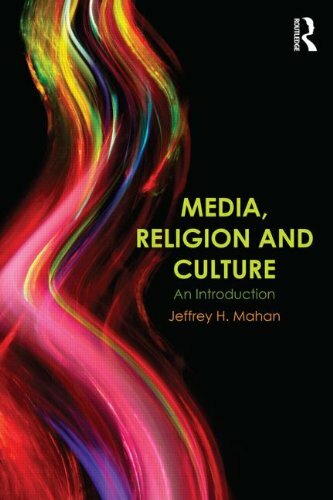 dicuss the impact of the media on religious change, the creation of religious identity through media, and ritual activity involving the media. Jeffrey Mahan takes a lively non-technical approach andincorporates arange of case studiescontributed by leading researchers in the field. Bruce David Forbes is Professor of Religious Studies at Morningside College in Sioux City, Iowa. Jeffrey H. Mahan is Associate Professor of Ministry, Media, and Culture at Iliff School of Theology in Denver and coauthor of Shared Wisdom: A Guide to Case Study Reflection in Ministry (1993).